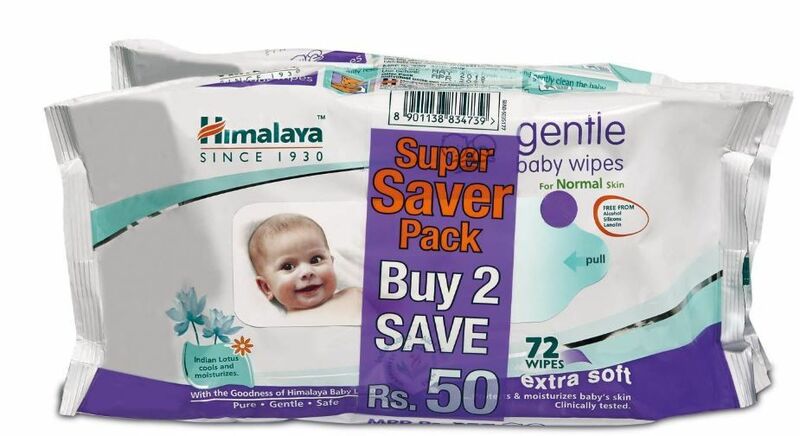 Himalya Baby Care Product Himalaya herbals Baby Lotion 400ml Is in Under Big Discount On Amazon, They Are Giving 15% Coupon And Lowest Price Online On It In Just Rs.152. Free Shipping For All Prime Members And For Others After Order Above Rs.499. Christmas is the festival for sharing good wishes and blessings among the friends and family. And, this joyous occasion is incomplete without exchanging the gifts. Thus, Christmas online offers can only help you to buy gifts which meets up your dear one's expectations and without costing you the fortune.